Because we focus on the science behind great skin, we know that it starts with identifying and understanding each of your client’s skin profiles. Our comprehensive medical skin care line includes state of the art science-based, luxurious formulations with innovative delivery systems. These products address multiple skin concerns, deliver results and perform progressively over time. We develop scientific formulations using innovative ingredients at optimal levels within advanced delivery systems. This enhances our ability to provide customized professional treatments fully integrated with home care solutions. The result is optimal skin health and an excellent client experience. Innovative Ingredients – We use the highest grade of ingredients at the correct percentages proven by clinical studies. We don’t angel dust our products for marketing. Integrated Professional Treatments and Home Care – We seamlessly integrate these 2 entities by using similar as well as synergistic ingredients. Science meets Beauty – We care about the client experience from opening the box to enjoying the results. We create luxuriously scientific formulations wrapped in beautiful packaging. Register With Us And Buy Alumiermd Online! Although AlumierMD is relatively new in the Skin Care scene it has been making positive impacts with their signature look and products. Check out the Videos below from CityLine and a Blogger’s experience with AlumierMD’s products! I recently flew back home from LAX on an overnight flight. I left LA at 11PM PST and landed in Ottawa at 9AM EST. Not only is that a long night to be cramped in a cabin with recycled air, but the 3 hour difference between the west and east coast took a serious toll on my skin. You can safely assume my under-eyes weren’t cute, so I made sure to reach for AlumierMD’s AluminEye Brightening Cream to reverse the signs of my red eye flight. 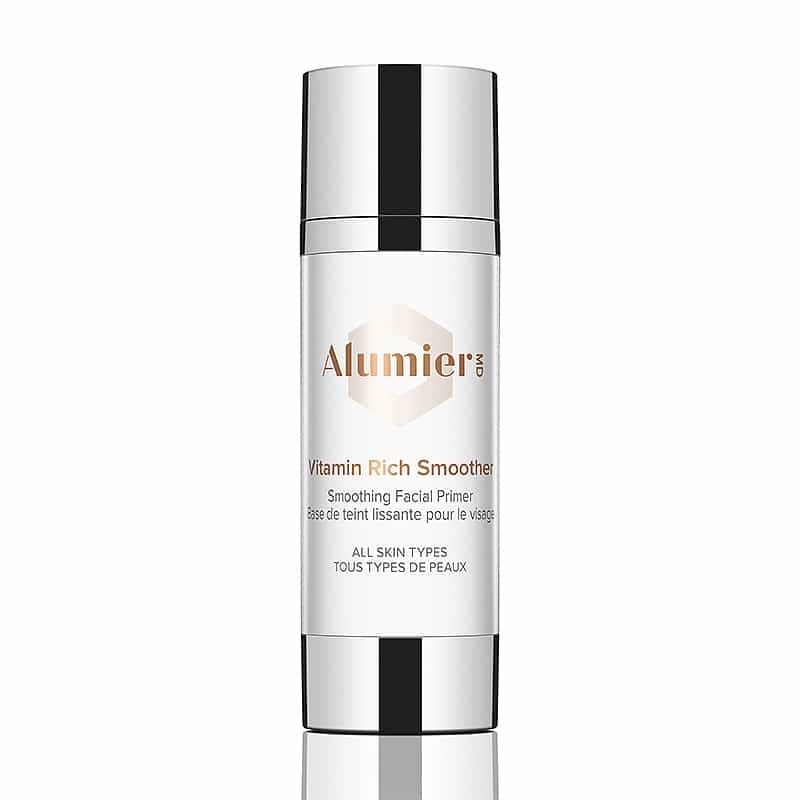 AlumierMD is the new luxurious skincare brand on the block, driven by science-based solutions and the knowledge of skincare professionals. I’ve been testing out their AluminEye cream for the last few weeks and I have been thoroughly enjoying its cooling and its brightening properties. Light reflective particles to give you an instant glow while the good stuff works in the background. It’s a definitive gradual effect and I’ve been using this for a few weeks now and have noticed a clearer under-eye area. It’s been a savior while I transition back to my normal routine after vacation!